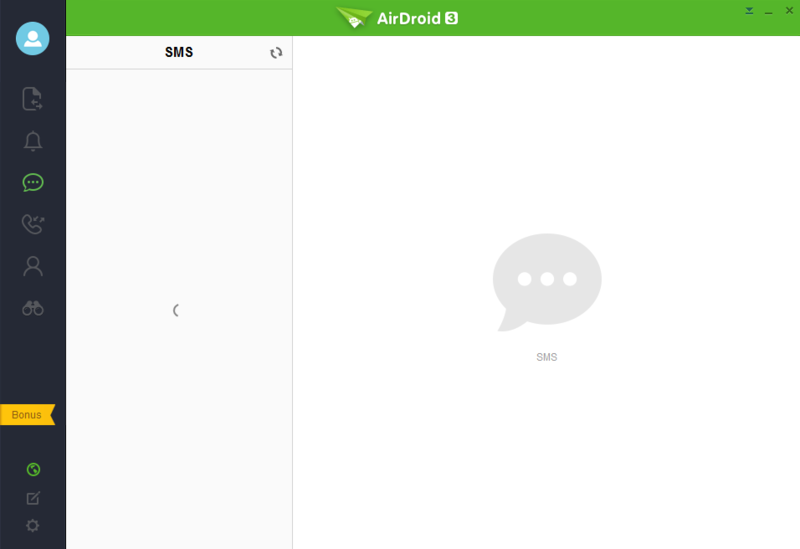 AirDroid seems to have trouble fetching SMS when device is locked? And then it will say "Failed to load." 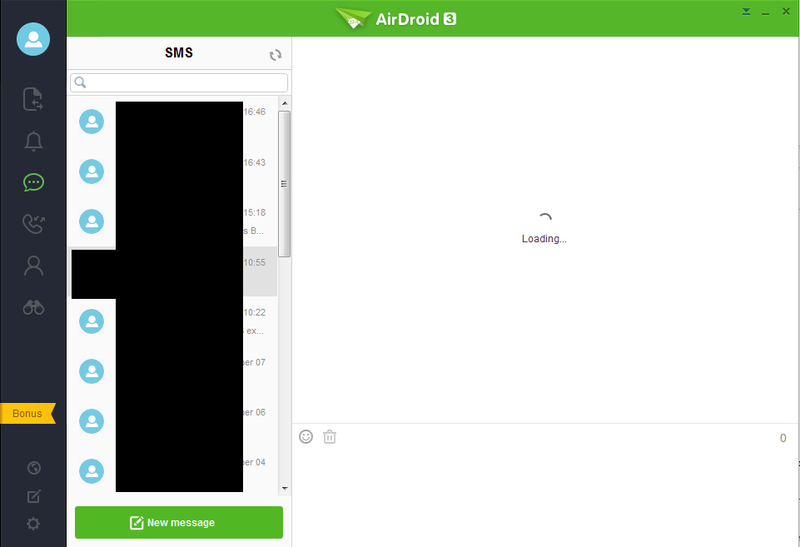 Re: AirDroid seems to have trouble fetching SMS when device is locked? Seems to me there's just a problem with your connection, like it's attempting to load but it just stalls. Not sure why but it does look like it's trying to do what it's supposed to. My lock screen has never been a problem. My screen is shattered which is why I use Airdroid @ all, so I can still reply to text messages and see notifications. Obv my phone screen is locked bc I can't do anything to it.. so that hasn't been an issue for me @ all. Every once in a while I do have to refresh it on the computer but that's it. 1. 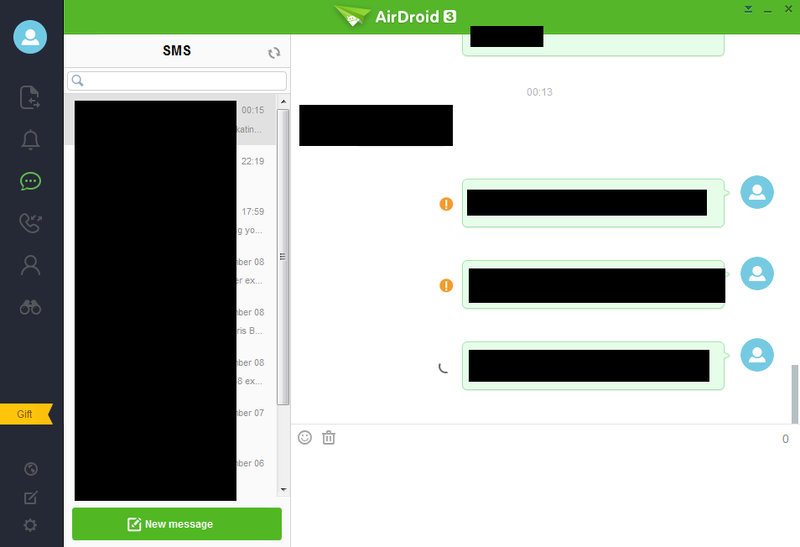 Please check that you have turned off Power saving mode in AirDroid app's Settings. 2. Open Settings in your device > WLAN > Advanced > select Always in Keep WLAN on during sleep. 3. 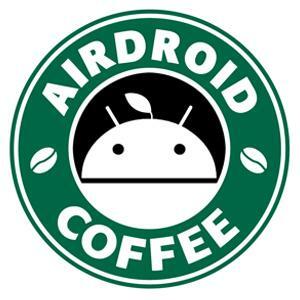 Check if you've installed app manager that kills AirDroid process. 4. Keep the screen awake to see if it helps. 5. Different systems will manage memory and battery in different ways, some systems might kill the process of apps after a long period of inactivity. Is the connection between your phone and PC stable? Should it be possible that the connection has been interrupted?